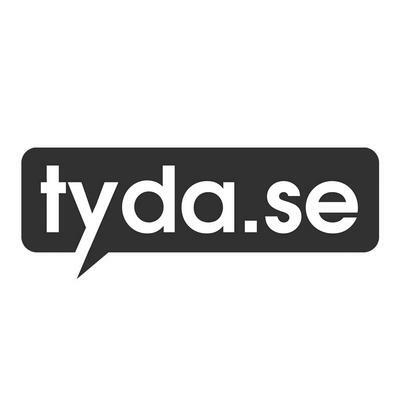 Founded in 2005, Tyda.se is the largest encyclopedia online in Sweden. Site services is aimed primarily at students and people who use English in their professional lives. 20% of traffic to be understood by Synonymer.cc. In addition to the translation site helps with pronunciation and spelling.